Browse: Home / Less kissing, more winning – Will Georgie Porgie’s lips bring you ‘slots’ of luck this autumn? Other than making girls cry and taking flight when other boys put in an appearance, Georgie Porgie isn’t exactly the most complex character. However, you may view this somewhat vilified cartoon anti-hero in a new light thanks to Microgaming’s fabulous new Georgie Porgie online slot, which is due for release this autumn. The new slot is the next instalment in the popular Rhyming Reels series of games from Microgaming, each based upon a famous nursery rhyme. 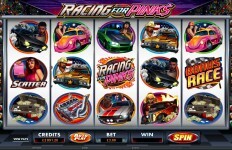 The game boasts 5-reels, with 15 paylines available and a maximum bet each spin of 150 coins. 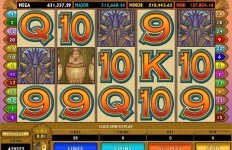 The biggest jackpot in the game is 75,000 coins, which can be increased to 375,000 if landed with a 5x multiplier. 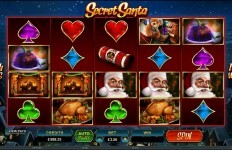 The mechanics of the game, as you would expect with a Microgaming product, are beautifully realised. The cheeky and amusing graphics bring out the playful nature of the nursery rhyme and a suitably jaunty ambient soundtrack enhances this. Georgie Porgie himself acts as a wild, triggering the 5x multiplier in the base game, and also a 25x multiplier in the Free Spins section. All wins can be gambled playing a simple predict the card colour game which can double, or even quadruple a win. In a neat touch, breath mints are the in game scatter symbol. 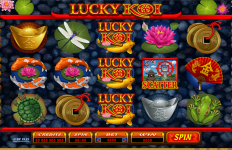 Land 3, 4 or 5 of these mints on any spin to access the free spin game earning 15, 20 or 25 free spins depending on how many symbols you reveal. Land a Georgie Porgie icon during the free spin sections and he’ll increase any winnings on that spin by a factor of 25. Land a scatter symbol during this round and you’ll earn an extra free spin for each one you land, giving you more chance to win the big prize money available! 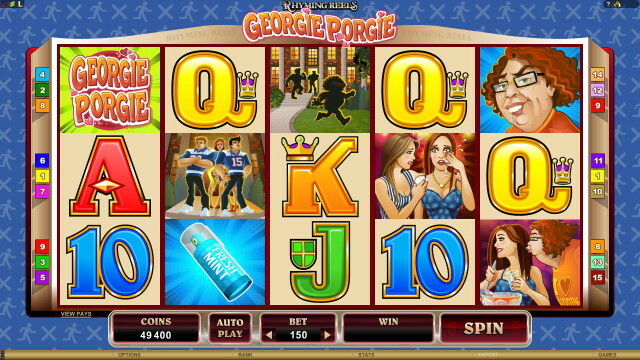 Georgie Porgie will hit Microgaming casinos this autumn and is sure to be as popular as the other games in the renown Rhyming Reels series of slots.